4Persons-2Rooms-1Bathroom-Parking-Wifi. 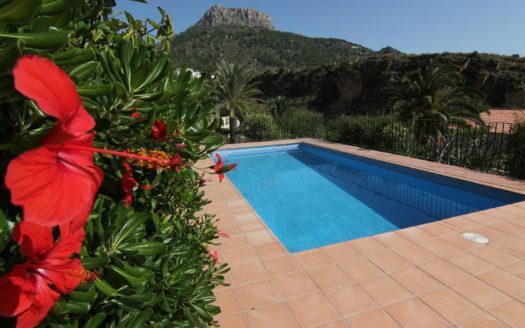 Villa for 4 people with two bedrooms, one bathroom, with terrace overlooking the mountains, the sea and Peñón. 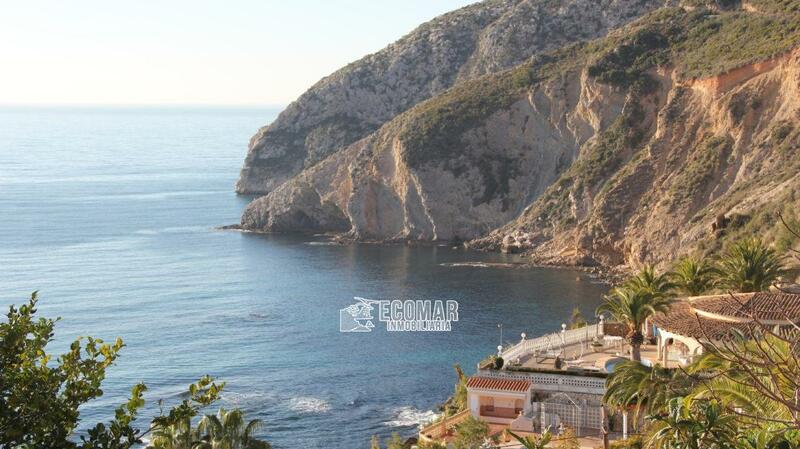 Excellent place to enjoy the tranquility and the beach that is 900 meters from the place.